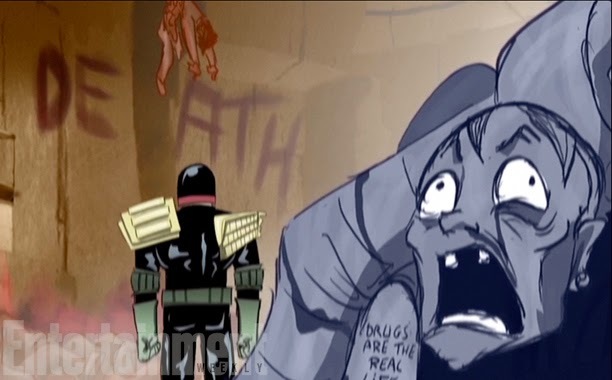 Dredd was well received by fans of the genre but not so much at the box office. Since then it has found a home on Netflix and home video and a movement has been made for a sequel. 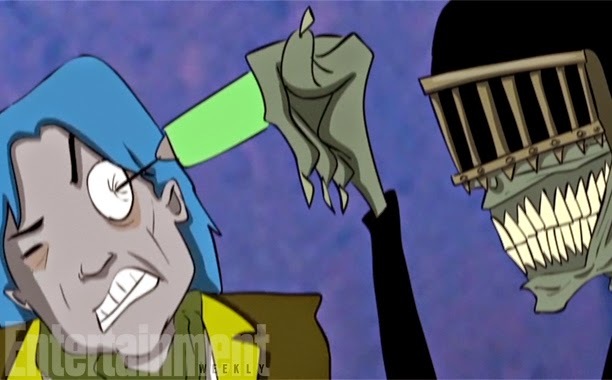 Well no official sequel is on the way yet but an unofficial follow-up is coming in animated form. 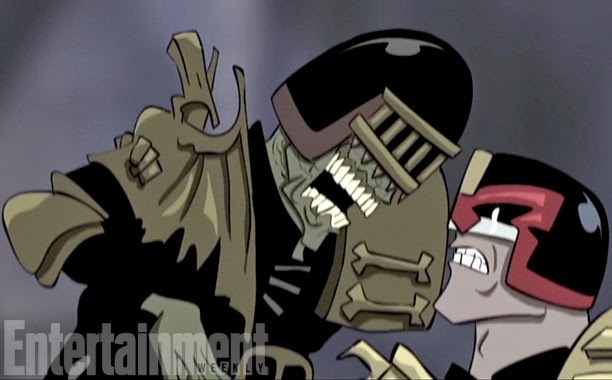 It comes from the film's executive producer Adi Shankar, and it is based on the "Dark Judges" storyline from the comic books. 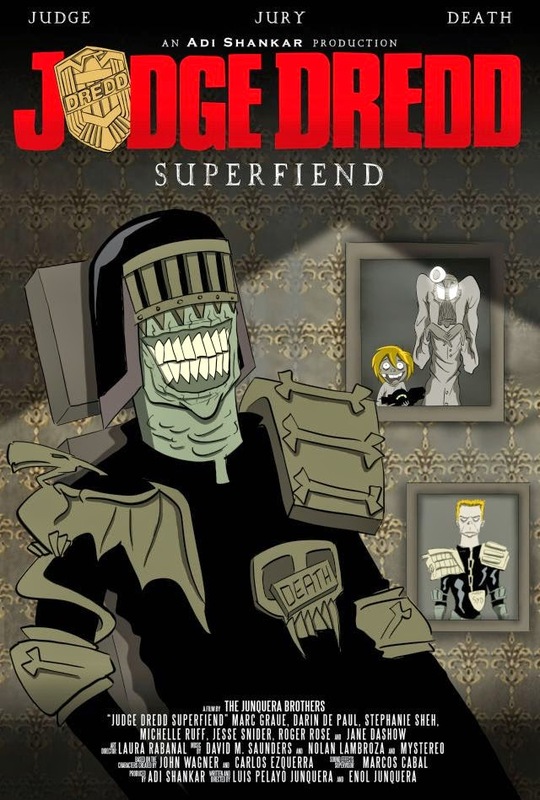 The animated series is set to debut online soon and is sub-titled "Superfiend". 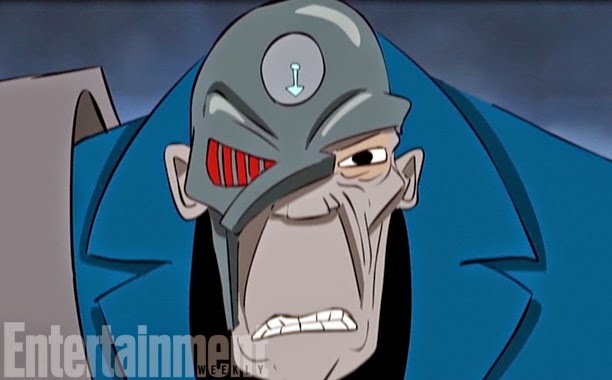 Thanks to Entertainment Weekly we have the poster for the series and the first images below!